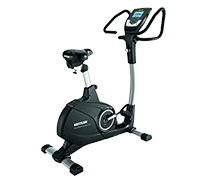 Compared to the ThorasTrainer Home, the ThoraxTrainer Home Elite is equipped with a training computer. Cross-country skiing is one of the most effective types of sport in the world, when it is based on the maximum oxygen intake, cardio, and number of involved muscles. 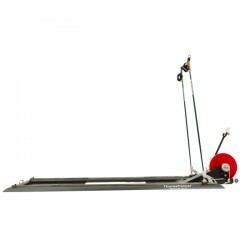 Experience this training at home with the ThoraxTrainer Ski exercise bike. Compared to the Home, the Home Elite is equipped with a training computer and supports the control and analysis of your training.